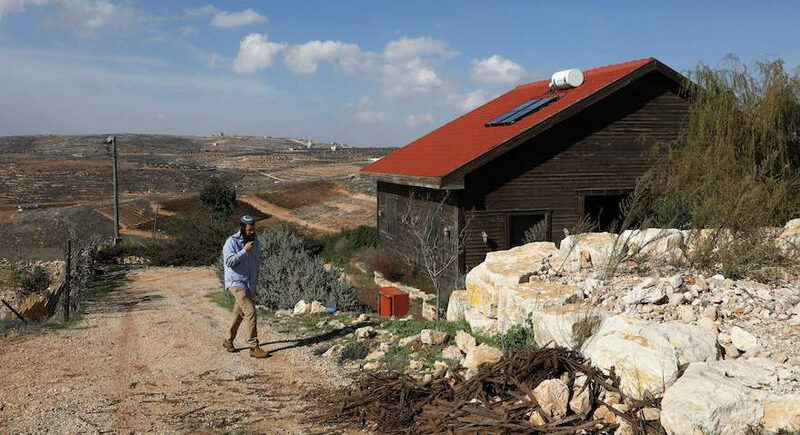 Academic boycott of Israel is bad, but don't ignore the facts on the ground – J. 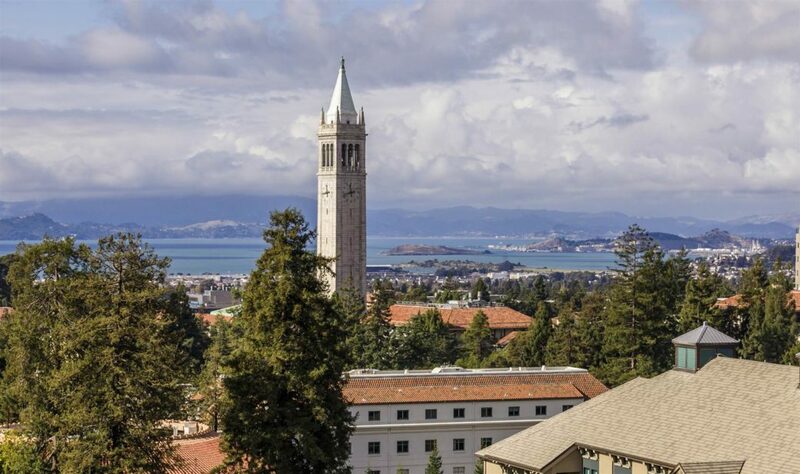 As one who rejects academic boycotts in general, and academic boycotts of Israel specifically, I endorse the statement by 10 University of California chancellors condemning such boycotts. But I fear that the statement may be ineffective, counterproductive and misguided. Like the laws passed by many state legislatures and the U.S. Senate against boycotts of Israel, attempts to sanction boycotts are almost certainly unconstitutional violations of the First Amendment, whatever one might think of the sentiments behind them. These actions are therefore empty gestures that might make us feel good, but will have no concrete benefits. Worse, those who are the targets of such laws and the UC chancellors’ statement will not be deterred and, in fact, will only feel justified in their feelings of victimization and martyrdom. 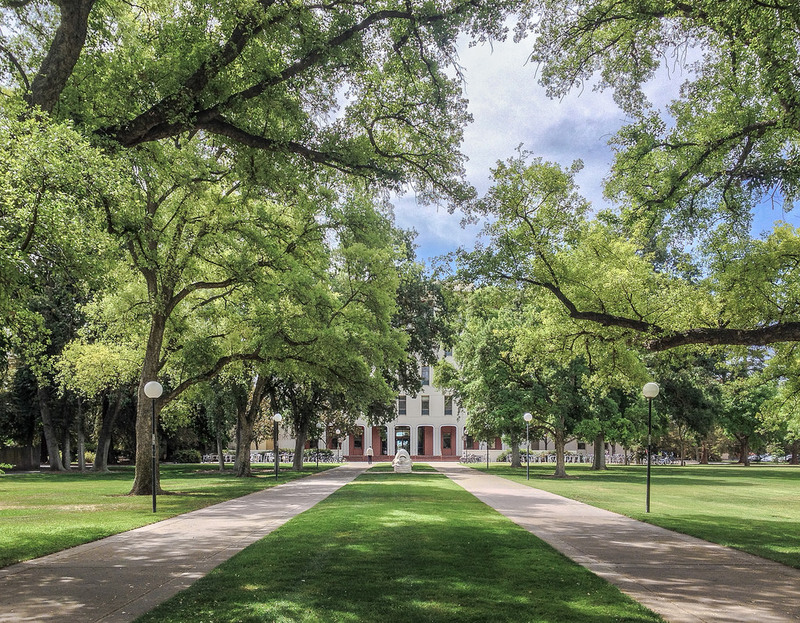 As a university professor, I can say with confidence that any position staked out by the administration that is viewed as a violation of academic freedom is invariably met by faculty defiance. In addition, the mobilization of Jewish community forces to secure the statement will not alleviate the conspiracy beliefs of those who think that the Jews have too much power. There certainly are times when such mobilization is necessary, but wisdom dictates that we should know when to keep our powder dry. Indeed, you would think from the proclamations of Amcha and other such groups that the supporters of an academic boycott of Israel are about to take over the universities. In reality, they are largely toothless. The only academic association of any significance that has endorsed BDS is the relatively small American Studies Association. Not a single major association (the American Historical Association, American Anthropological Association, etc.) has followed suit. We should, of course, oppose such boycotts. But calling in outside forces — or the UC chancellors, for that matter — on this issue and at this time will make it much harder to do so when the stakes are much higher. Finally, I believe that the chancellors’ statement is misguided because it does not address what is actually happening on the ground. The bitter reality is that Israel recently — and for the first time — has begun an academic boycott of its own by denying entrance to scholars and students whose views it doesn’t like. 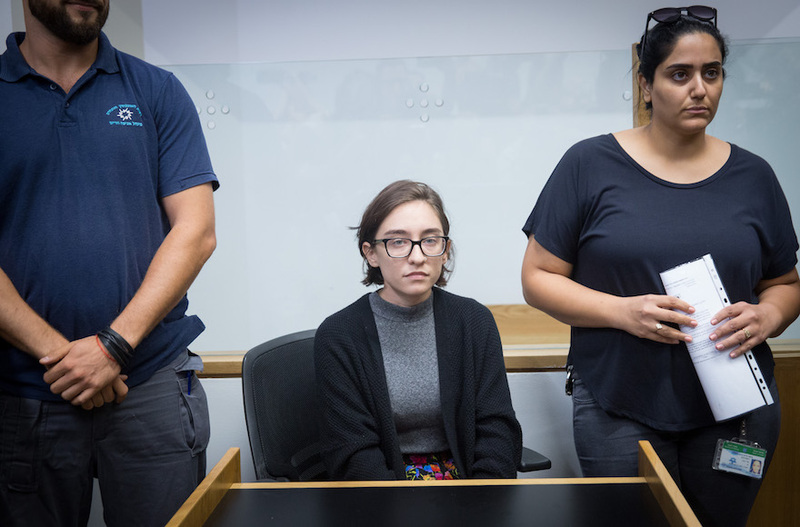 Last summer, only the intervention of the Israeli Supreme Court allowed Lara Alqasem, a Palestinian American student, to be admitted in order to enroll in a master’s of art program at the Hebrew University. Surely her right to study in Israel is no less legitimate than that of a Jewish student. I take this matter personally. It appears that the Israeli border authorities are deciding whom to deport or interrogate by using a blacklist composed by the secretive Canary Mission (The Forward revealed last fall that the Bay Area’s Helen Diller Family Foundation is a partial funder of this organization). Although I am a Zionist, I found myself on this list, evidently because I publicly opposed the anti-BDS law passed by the Israeli Knesset in 2017 on the grounds that it makes no distinction between Israel’s right to exist and the settlements in the occupied territories. So, I am in real danger of being denied entrance to Israel to do research in its libraries and consult with academic colleagues. Will the promoters of the chancellors’ statement demand a similar letter defending my academic freedom? I wonder. But all of this is a sideshow to the main event. I assume that those who solicited the chancellors’ statement believe, as do I, that Israel should be a Jewish and democratic state. But the greatest threat to Israel as Jewish and democratic is not the prattling of powerless professors, but its rule over millions of Palestinians denied all civil rights. There is no other democratic country in the world in such an anomalous situation. And now we are witness to the eroding of the rule of law and democratic values within Israel itself. Instead of devoting so much effort and resources to chasing academic mirages, perhaps Amcha, if it really cares about Israel’s future, would put some of its energies into supporting the many Israelis dedicated to solving these real and present dangers. 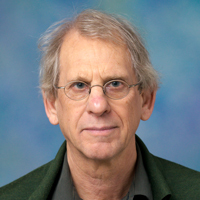 David Biale is Emanuel Ringelblum Distinguished Professor of History at UC Davis.